费雷德 Carries Everybody. 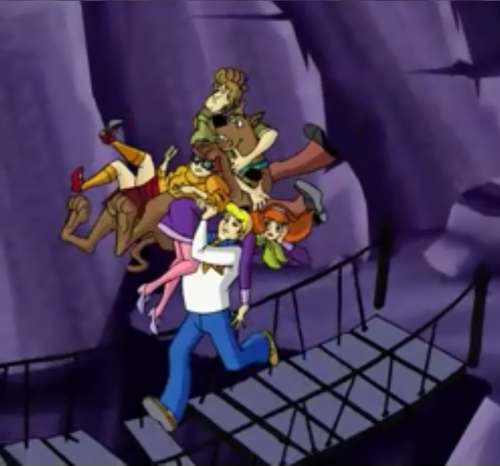 As they escape the vampire, 费雷德 just grabs everyone and peels out. XD. 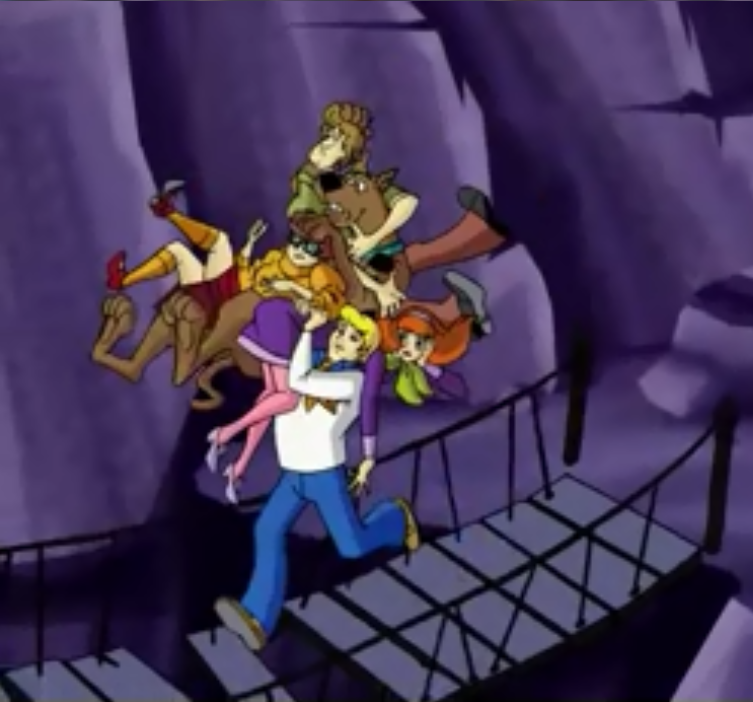 HD Wallpaper and background images in the Scooby-Doo club tagged: scooby-doo fred shaggy daphne velma.